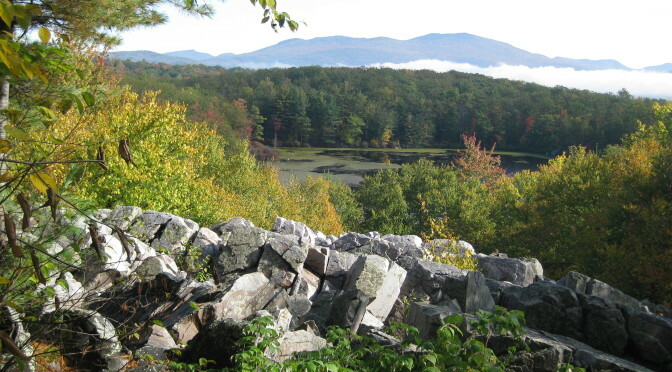 With over 17 miles of single-track trail spread over 325 acres of terrain Pine Hill Park offers some of the very best mountain biking, trail running, hiking, walking, snowshoeing, and geocaching in the central Vermont region. (Sorry, no motorized vehicles). Click the links below for more details on your favorite activity.